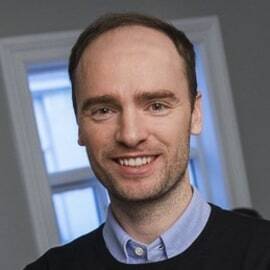 Tryggvi Thorgeirsson, M.D., MPH, is co-founder and CEO of SidekickHealth, a digital health company that combines behavioral economics, gaming technology, artificial intelligence and personal coaching to predict, prevent and manage lifestyle-related diseases. An experienced physician and researcher with an engineering background, Thorgeirsson is a guest lecturer at Harvard and MIT on topics including data-driven health and the application of behavioral economics to lifestyle interventions. He also teaches disease prevention and health promotion at the University of Iceland.